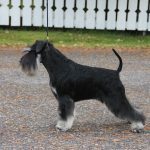 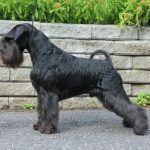 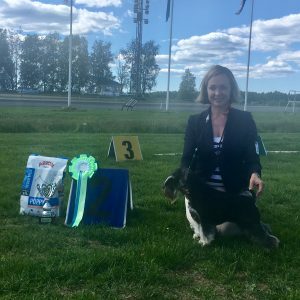 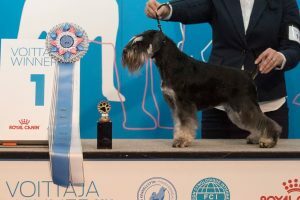 Deli was awarded officially a TOP WINNING black & silver miniature schnauzer female in FINLAND 2017!!! 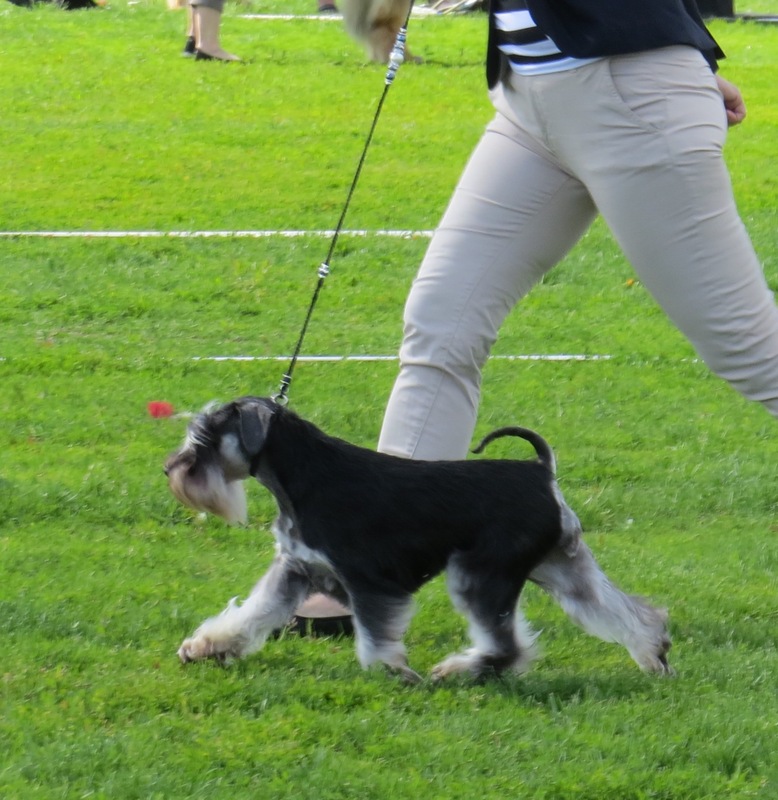 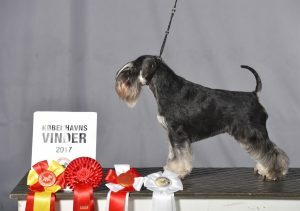 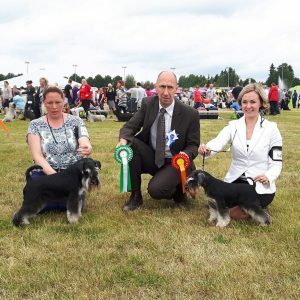 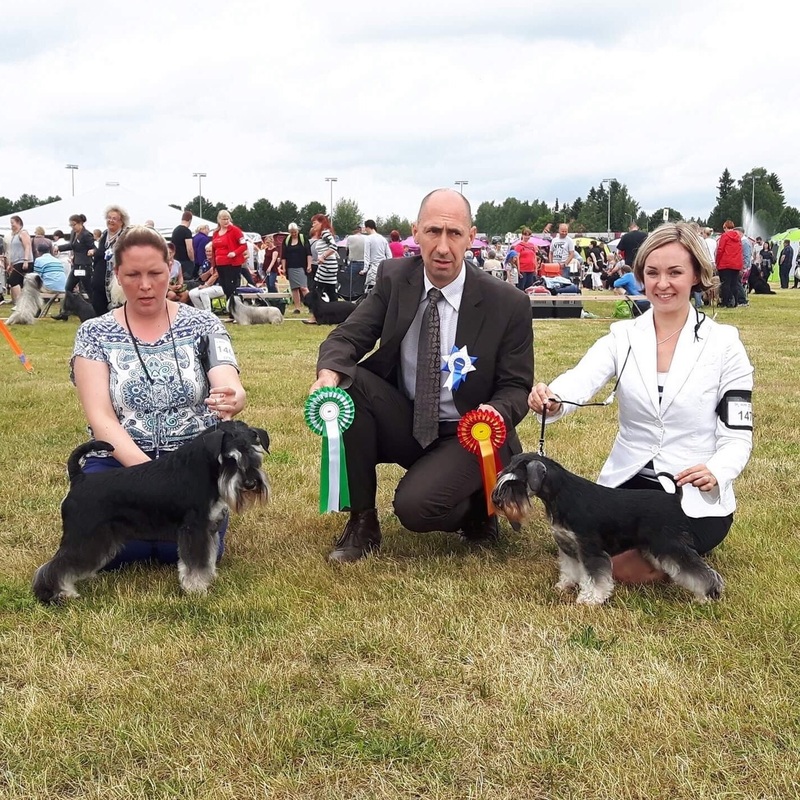 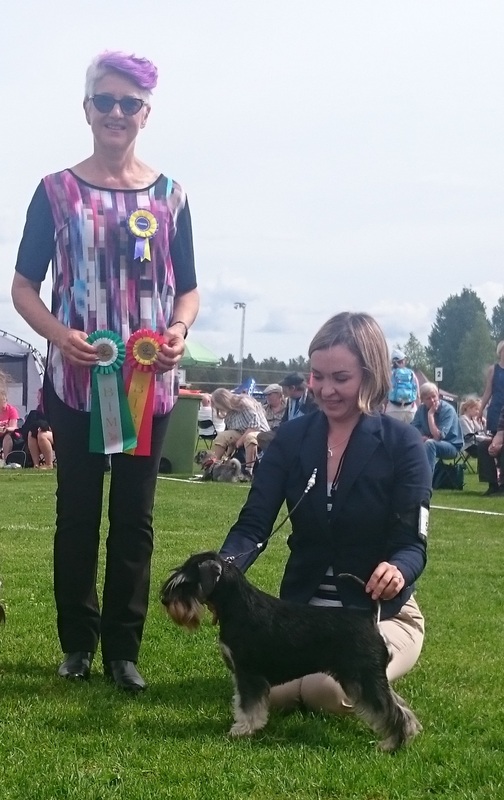 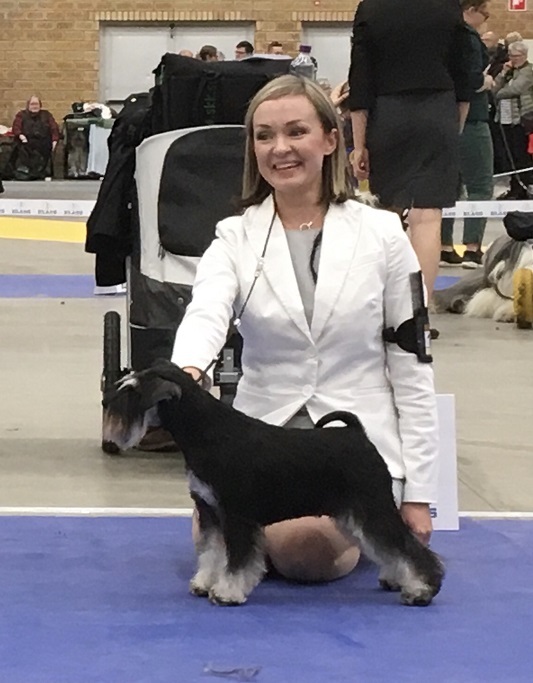 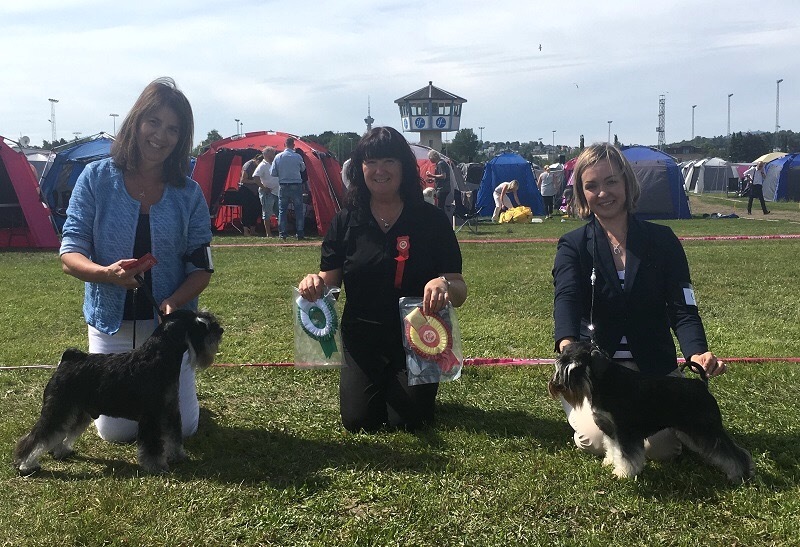 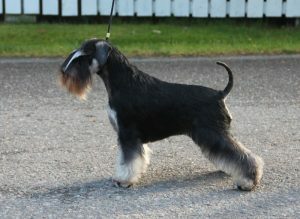 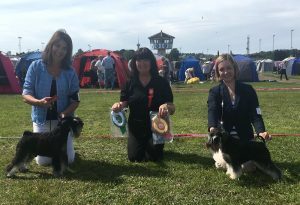 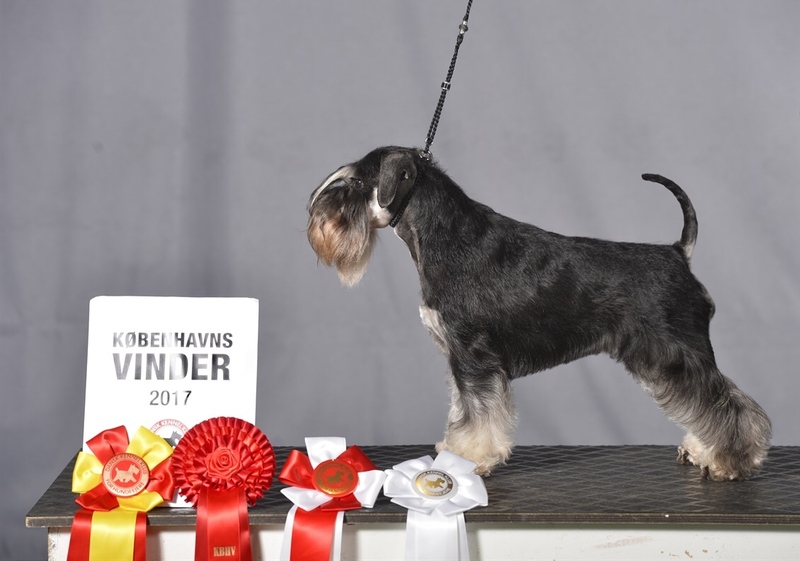 The award was announced by Finnish Miniature Schnauzer Club. Deli is our little charmer and a definite beauty queen. 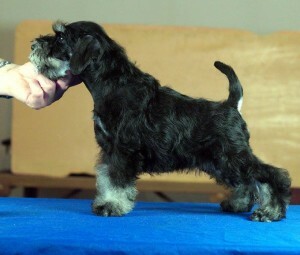 Compact girl with super sound movement.